… to turn your students’ college dreams into reality? … to guide your students toward skilled, high-demand careers? … to help your students advance into a military career? … to train customer-focused employees for an evolving economy? … to recruit skilled professionals for the jobs of the future? 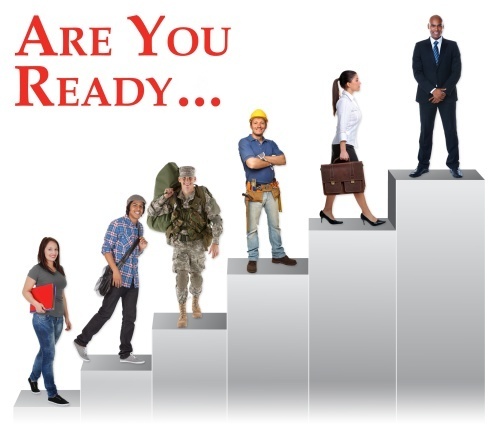 … to provide the right certification programs for your workforce?